Everyone seems to be talking about lead magnets these days but if you’re still not sure what a lead magnet is then don’t worry. This will explain everything. A lead magnet is an incentive that encourages a website visitor to give you their email address. The visitor must submit their email address before they can receive the download. There’s no incentive for the visitor to join the list so they are not attracted to it. 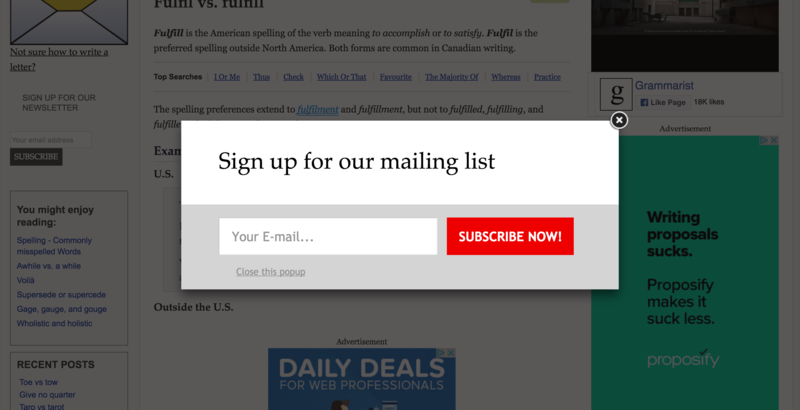 When presented with this kind of opt-in form most people won’t give you their email address. What Kinds of Lead Magnets Are There? Lead Magnets come in all shapes and sizes. If it’s something that encourages people to hand over their email address then it can be considered a lead magnet. 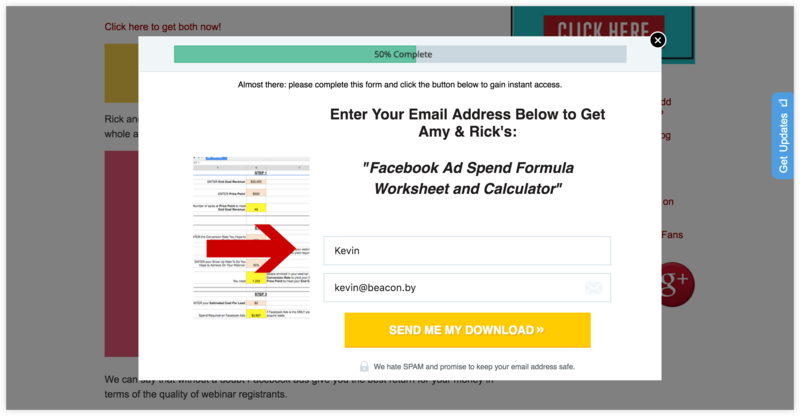 The most popular lead magnets are downloadable content. PDFs like eBooks, Checklists or Resource Guides are really common. But you will also see some websites offering things like free consultations, coupon codes and even free products. 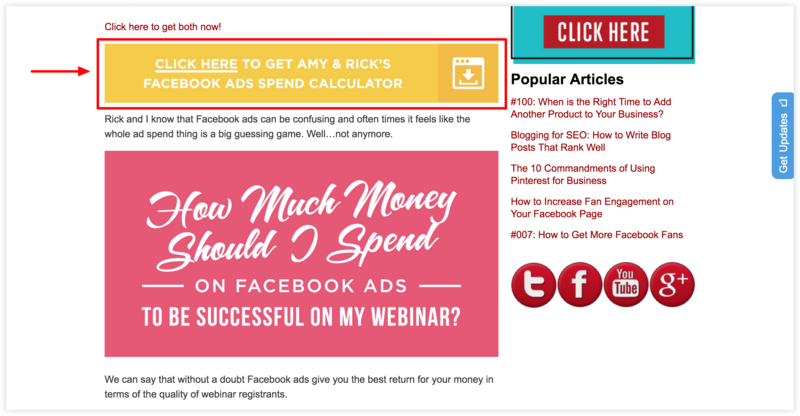 You’re probably asking yourself why you need to bother with lead magnets at all. If you offer paid products or services, shouldn’t you be encouraging people to just buy them? Why do we have to put additional barriers between our customers and our paid offerings? That’s a good question but unfortunately in order to answer it I’m going to have to talk about the sales funnel. DON’T STOP READING – I PROMISE THIS ISN’T AS BORING AS IT SOUNDS! YOU STILL THERE? GOOD. More than 95% of your website’s visitors won’t buy anything on their first visit. When a visitor comes to your site for the first time they may not even know that they need the solution you are offering. If people return to your site, chances are they’re now aware of the problem that you help to solve. They’ll be shopping around to see what’s available and generally trying to get a better understanding of what they need. Once they have decided that they do in fact need a product or service like yours they’ll start to compare you with competitors – how do you stack up in terms of quality, price and reputation? Finally, once you have them convinced that you’re the best, they’ll go ahead and make the purchase. This process applies to any business – wether you sell products or services, if you sell to consumers or to other businesses. 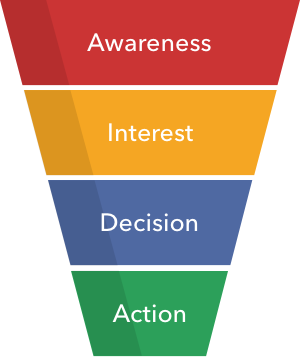 People are people at the end of the day and purchasing funnels are consistent across industries. The buying process might take a long time and there’s numerous opportunities for a potential customer to fall out of your funnel. You’re pretty much relying on people to remember you throughout the weeks and months that they’re considering the purchase. And sometimes, through no fault of your own, people just forget about you and end up buying from one of your competitors. The best way to prevent this from happening is to get an email address. Once you have the ability to stay in touch with potential customers you can remind them of how great you are on a regular basis. You can guide them through that perilous buying process. If you can build trust with your prospective customers at an early stage then they are more likely to choose you when making that final purchase decision. Ok, so I’ve convinced you that you need to find a way to stay in touch with potential customers. But are lead magnets the best way to get an email address? Measuring the success of lead magnets usually comes down to the conversion rate. Of all the people that come to your website, how many of them give you their email address? If 100 people visit your site and you collect 10 email addresses then your conversion rate is 10%. 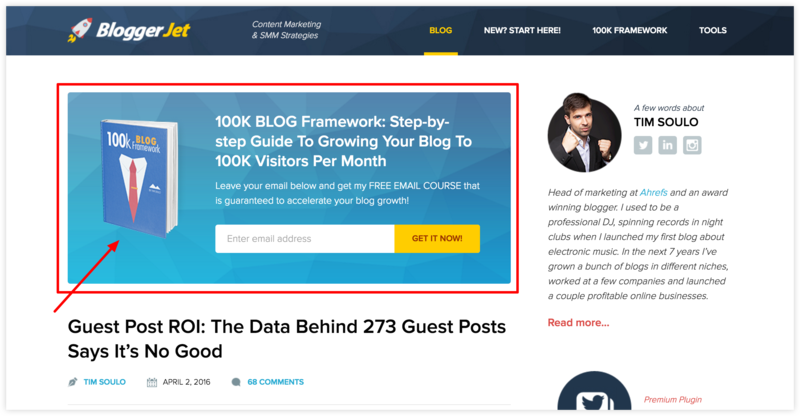 So do lead magnets affect your conversion rates? Let’s ask the people who have already put this theory into practice shall we? 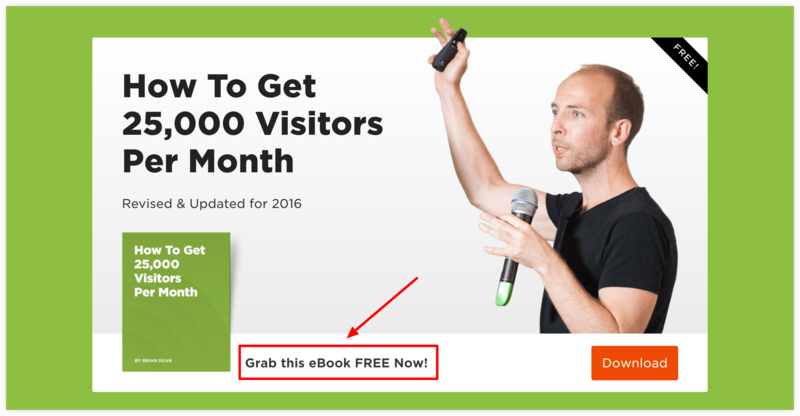 Brian Dean reported a 785% increase in his conversion rates when he started using lead magnets. Tim Soulo reported a 300% lift. Brian Harris reports that almost half the visitors to this web page hand over their email address because of lead magnets. Most people assume that in order to generate more leads they need to increase the amount of traffic to their site. This can be both costly and time consuming. Thankfully there is an easier way. If you can increase the conversion rate of your website then you can generate more leads without increasing the amount of traffic to your site. Focusing on the conversion rate of your website is by far the most economical way of improving results for your business. Lead magnets are a great opportunity to educate your potential customers about solutions to their problems. If you ran an online pet store and you gave people an eBook titled “everything you need to know before buying a puppy“ then they are more likely to buy puppy related products from you in the future because you helped them out for free when they needed it most. Lead magnets help you to establish trust and to position yourself as an industry expert.